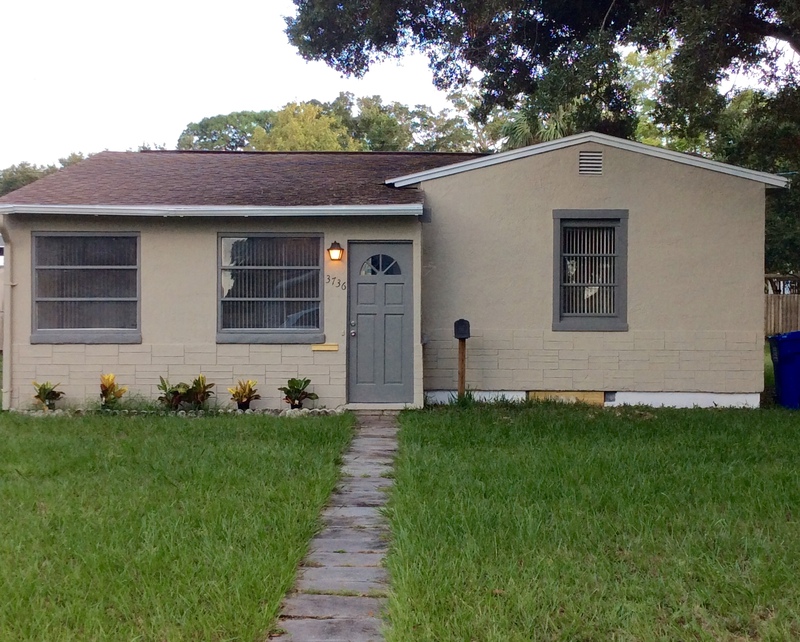 Adorable, 1000 Sf recently renovated 2 bedroom, 1 bath + bonus room on beautiful brick street in North St Petersburg! Newly painted exterior and interior, new fixtures fans, hardwood floors, W/D hook-ups, appliances and cute eat-in kitchen! Bathroom has new tile and vanity! Front bonus room would make a fantastic office/playroom, etc. RENT: Rent is $1145 per month. UTILITIES: Tenant is responsible for all utilities (electric, water, gas, cable, etc). -First month rent ($1145), however rent is pro-rated for mid-month move-ins.